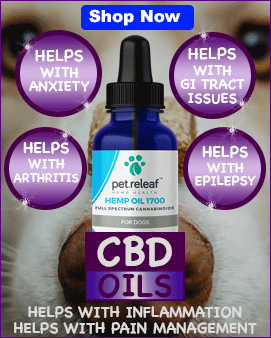 Here you will find all the products you'll need to keep your pets happy and healthy. 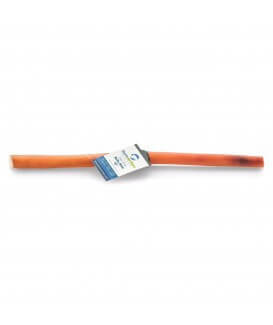 We offer all major brands and lots of brands you will not find in big box stores. 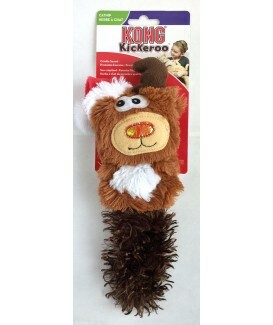 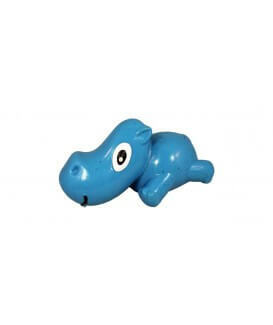 Enjoy your shopping experience here at Wacky Wags. 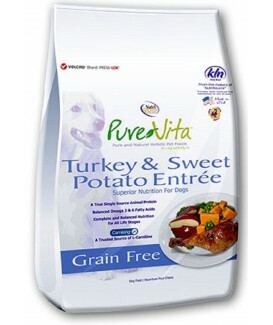 PureVita Grain Free Turkey & Sweet Potato Formula with Sweet Potatoes and Peas combines tasty turkey with wholesome sweet potatoes and peas as well as a select variety of fruits to deliver a healthy and delicious, easy to digest meal your dog will love. 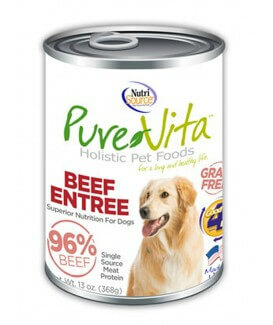 And because it is made by NutriSource you can be sure that it is formulated and produced with care using the finest quality ingredients from our family to yours. 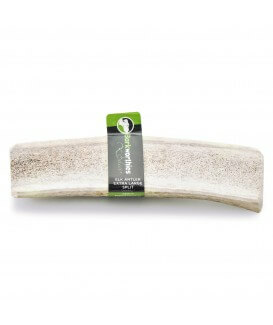 Available in: 12.7 oz. 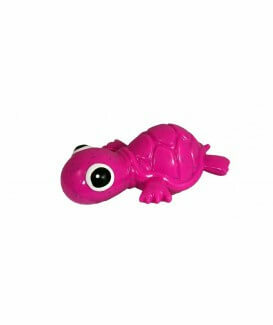 x 12 qty. 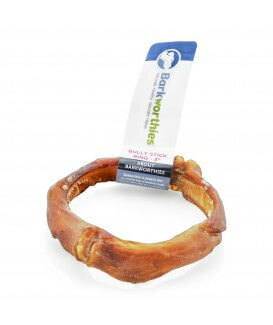 Made with delicious Quail as the #1 ingredient that features excellent palatability, digestibility, and taste dogs love. 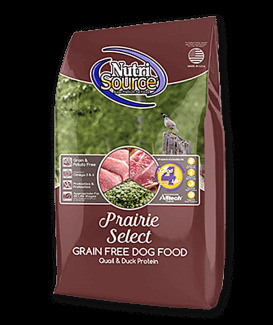 NutriSource Prairie Select Grain Free features the NutriSource exclusive “Good 4 Life” system and is made with the finest quality ingredients available. 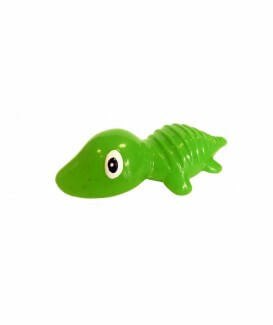 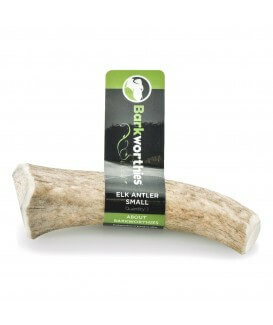 Available in: 5 lb., 15 lb. 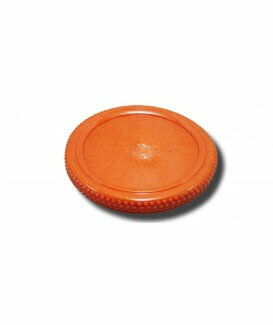 & 30lb. Made with delicious Beef & Trout as the #1 ingredient that features excellent palatability, digestibility, and taste dogs love. 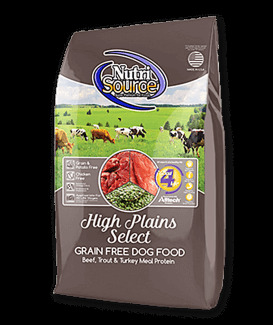 NutriSource® High Plains Select Grain Free features the NutriSource® exclusive “Good 4 Life” system and is made with the finest quality ingredients available. 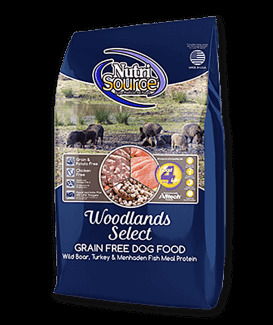 NutriSource Woodlands Select Grain Free is made with delicious Boar & Turkey as the #1 ingredient that features excellent palatability, digestibility, and taste dogs love. 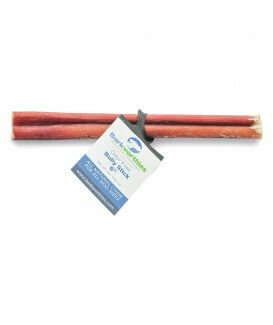 NutriSource Woodlands Select Grain Free features the NutriSource exclusive “Good 4 Life” system and is made with the finest quality ingredients available. 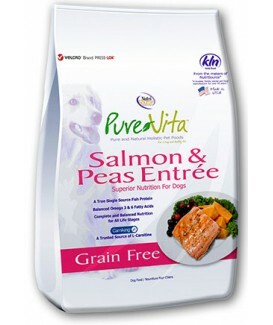 NutriSource Seafood Select Grain Free is made with delicious Salmon as the #1 ingredient that features excellent palatability, digestibility, and taste dogs love. 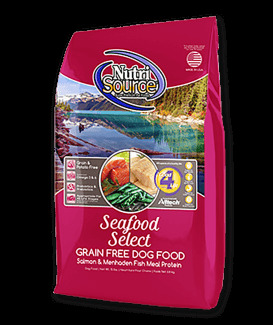 NutriSource Seafood Select Grain Free features the NutriSource exclusive “Good 4 Life” system and is made with the finest quality ingredients available. 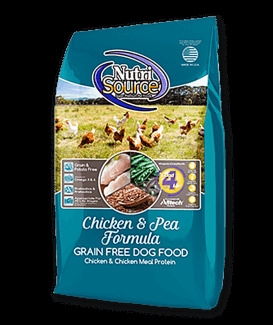 NutriSource Chicken & Pea Formula Grain Free Dog Food is made with delicious chicken as the #1 ingredient that features excellent palatability, digestibility, and taste dogs love. 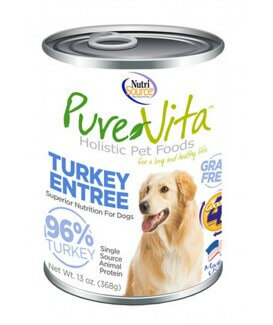 NutriSource Chicken & Pea Formula Grain Free features the NutriSource exclusive “Good 4 Life” system and is made with the finest quality ingredients available. 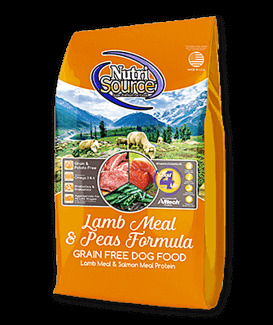 NutriSource Lamb Meal & Peas Formula Grain Free is made with nutritionally superior lamb meal that features excellent palatability, digestibility, and taste dogs love. 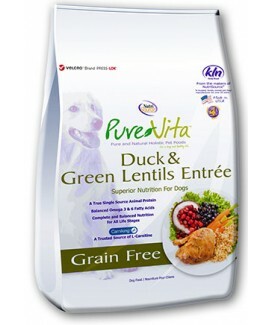 NutriSource Lamb Meal & Peas Formula Grain Free features the NutriSource exclusive “Good 4 Life” system and is made with the finest quality ingredients available.